​The exceptional housing design allows easy installation with any module.   There are different sizes to meet the different design requirements. 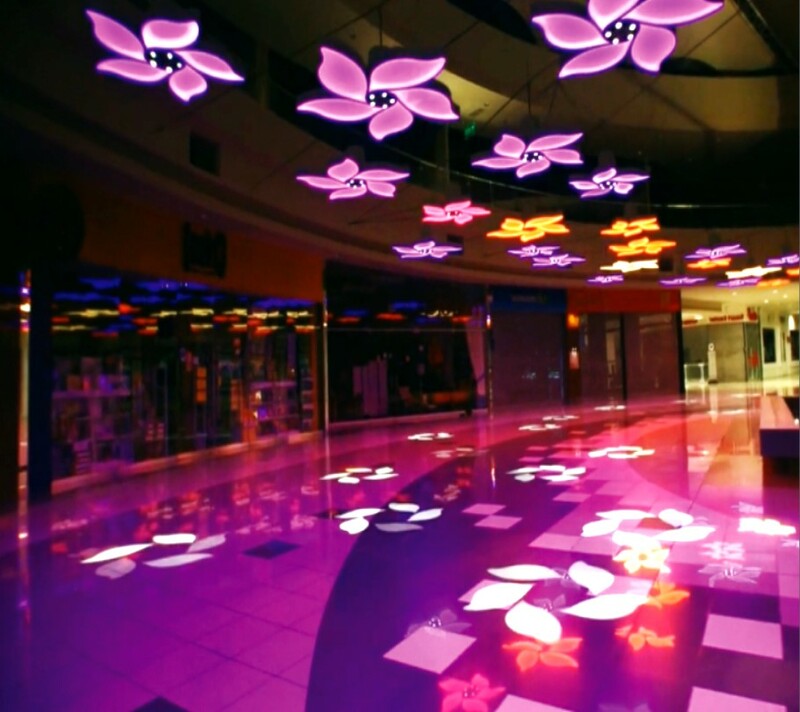 Each Leaf display is equipped with an integrated power supply and control system. 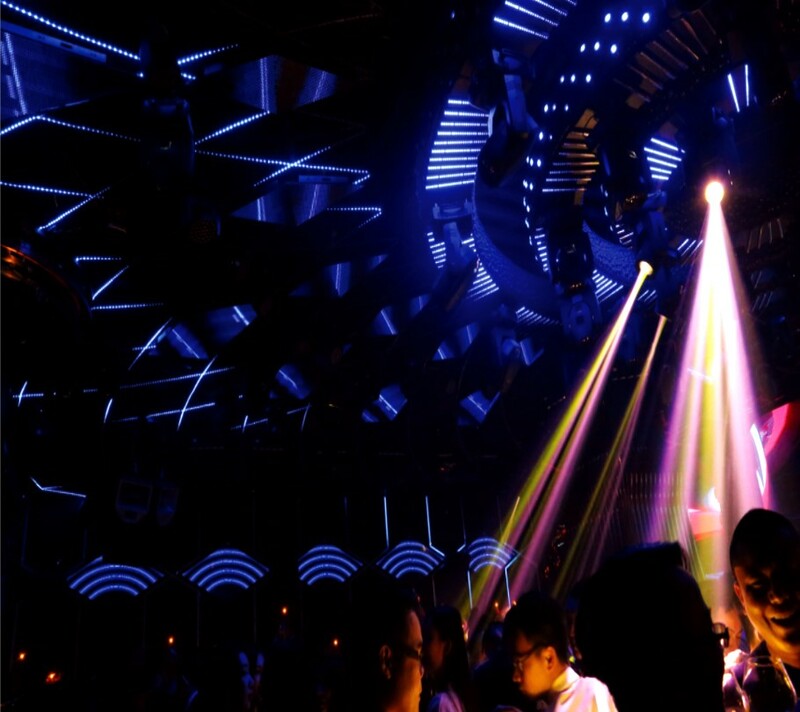 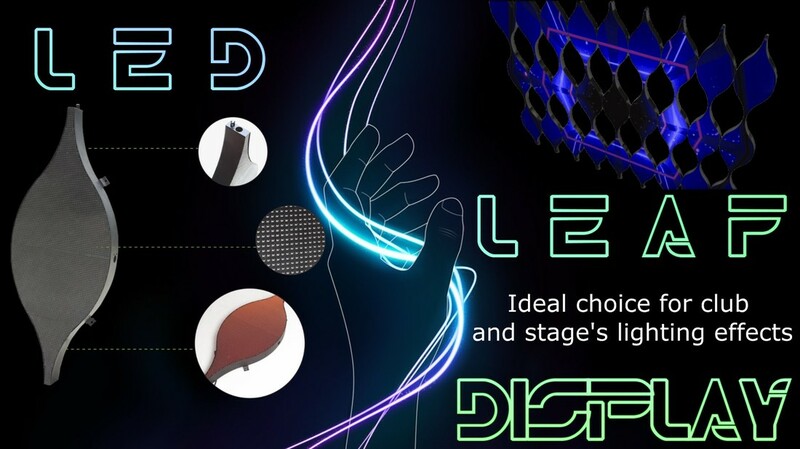 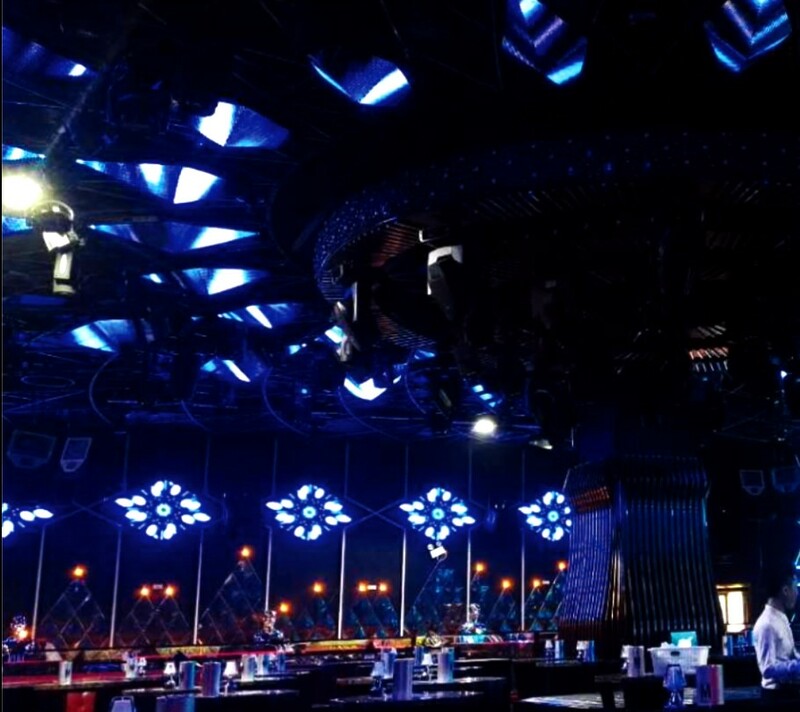 A unique selection of lighting effects for club and stage.